I just read this article and thought you might want to give it a read, too. 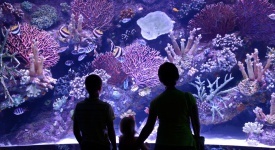 It\'s called Orlando’s most exciting new attractions for 2018 and you can find it here https://www.orbitz.com/blog/2018/01/orlandos-most-exciting-new-attractions-for-2018/. Orlando may be the theme park capital of the world, but the Mouse’s house, Walt Disney World, is only the beginning. In fact, it would take 67 days to do everything there is to do in Orlando! While you probably don’t have that much time, below are a few of the most exciting new attractions coming to Orlando this year. 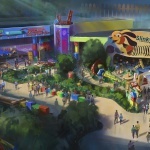 What’s the story with Toy Story Land? It seems like Disney is always cooking up some kind of cool new attraction but this is an especially big one: Brace yourself for Toy Story Land set to open at Disney’s Hollywood Studio this summer. Here, you’ll feel like you’ve been shrunk down to the size of a toy as you explore out-sized attractions such as the Slinky Dog Dash family coaster and the Alien Swirling Saucers ride. LEGOLAND has served as an imaginative way for kids 2- 12 to have blocks of educational fun since 2011. Here you’ll find more than 50 rides, attractions and shows waiting to delight your family, plus beautiful botanic gardens and a waterpark. Check out the new Great Lego Race VR Coaster, the first virtual reality roller coaster. 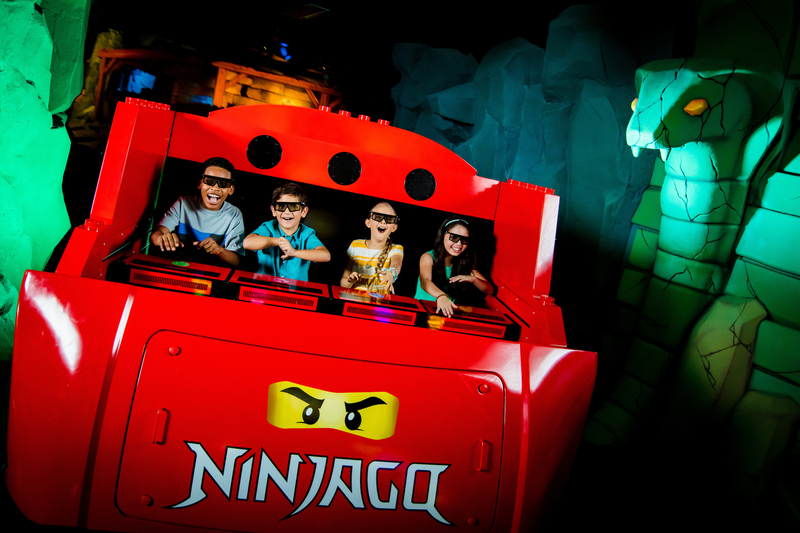 Or, NINJAGO, the ride that combines 3D computer animation with 4D real-world effects. Riders shoot fireballs, lightning and shockwaves at the enemy and become an awesome ninja! Fans of The Fast and the Furious movies are breathlessly awaiting the spring 2018 debut of Universal Studios’ new ride, “Fast & Furious—Supercharged.” Take a high-octane adventure into the world of underground racing, right alongside stars from The Fast and the Furious films. Also, look for the entertaining “Race through New York Starring Jimmy Fallon” and a brand, spanking new evening show by the park’s lagoon with animated characters, WOW lighting and special effects. 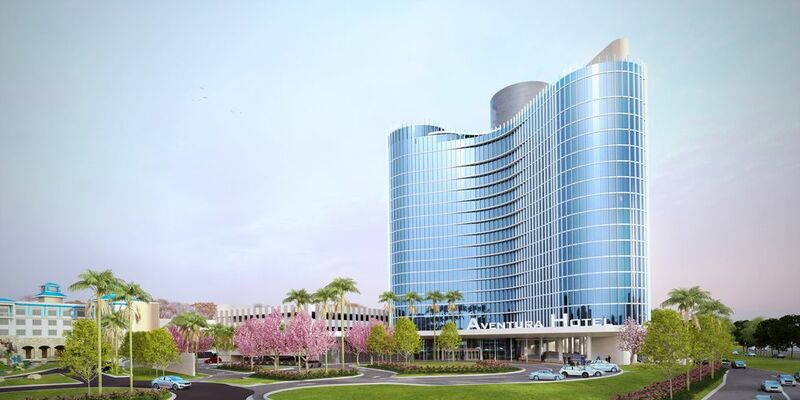 The park is getting a new hotel, too, with the stylish, modern Universal’s Aventura, set to open in August with views of all three Universal theme parks. Hold on, Infinity Falls! This new rainforest river rapids ride is set to open in the summer of 2018 at SeaWorld Orlando with—are you ready—the world’s tallest river rapid drop! 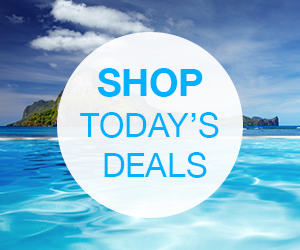 Ride through the lost jungle river, past waterfalls and onto thrilling Class IV rapids. Experience the ultimate exhilaration. And yes, you will get soaked! 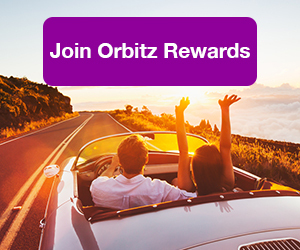 ALSO: Earn instant travel rewards on your Orlando vacation when you join Orbitz Rewards! …at Andretti Indoor Karting & Games. 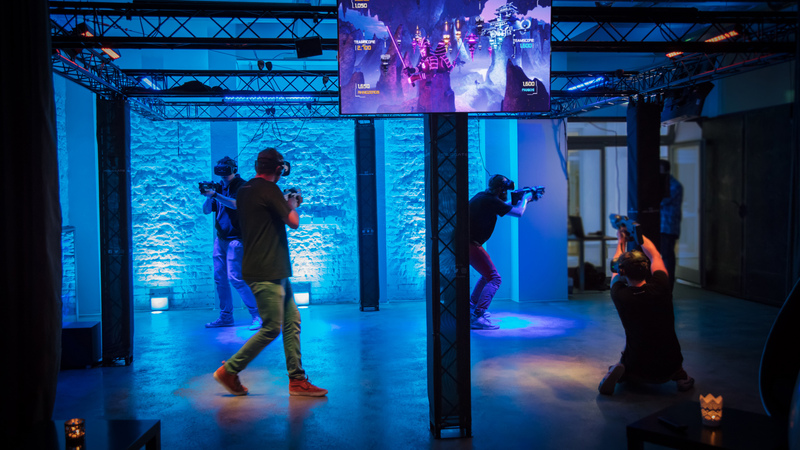 This new, $30-million indoor attraction just opened in fall of 2017 with electronic go-karting, zip lines, bowling, racing simulators, a “sky bar,” rock climbing and two-story laser tag. Then get ready for the new virtual reality adventure called “Hologate,” where you can play the game or BE the game. Put on the HTC headset and you’re immediately transported to an electrifying new world where all of your sense are immersed! If you’re up for venturing outside of Orlando, the Kennedy Space Center Visitor Complex, about an hour away, continues to thrill guests with historic spacecraft adventures. 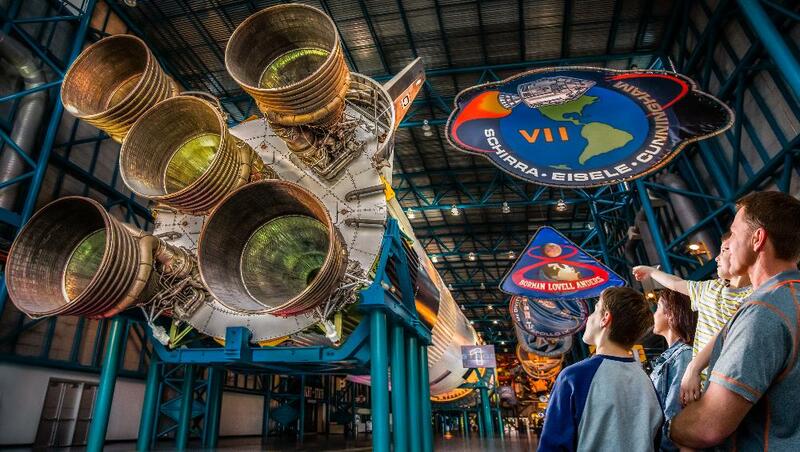 Strap yourself in for liftoff at the Shuttle Launch Experience. Stand in awe of the $100-million Space Shuttle Atlantis. Be the astronaut with multimedia presentations and explore more than 60 interactive, touch-screen experiences and high-tech simulators. New for early 2018 is the all-new Astronaut Training Experience, where visitors can prepare for a mission to Mars with high-tech, hands-on training simulations. 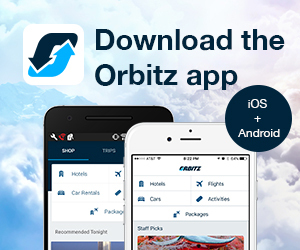 Make your travels to Orlando that much easier with Visit Orlando‘s mobile app, available via Apple’s App Store and Google Play. 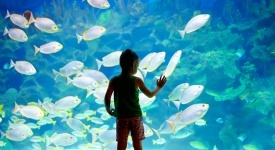 The Visit Orlando App lets visitors explore, be entertained and save money, as well as purchase attraction tickets, without having to wait in line. Lover of lore with a thirst for adventure, Mira has her bags packed -- ready to go in a flash. 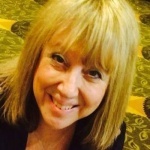 She writes with spirited soul about destinations, hotels and spas.